3.5mm TS jack to 1/4 inch TS plug. Phono (RCA) jack to 1/4 inch TS plug. 3.5mm TS jack to Phono (RCA) plug. Phono (RCA) jack to 3.5mm TS plug. 1/4 inch TS jack to Phono (RCA) plug. 1/4 inch TRS jack to 3.5mm TRS plug. 1/4 inch TS jack to 3.5mm TS plug. Phono (RCA) jack to Phono (RCA) jack. 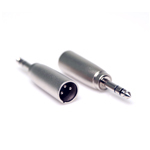 1/4 inch TS jack to XLR3M. XLR3F to 1/4 inch TS jack. Unbalanced stereo breakout cable. Gold plated. 3.5mm TRS plug to (2) Phono (RCA) plugs. 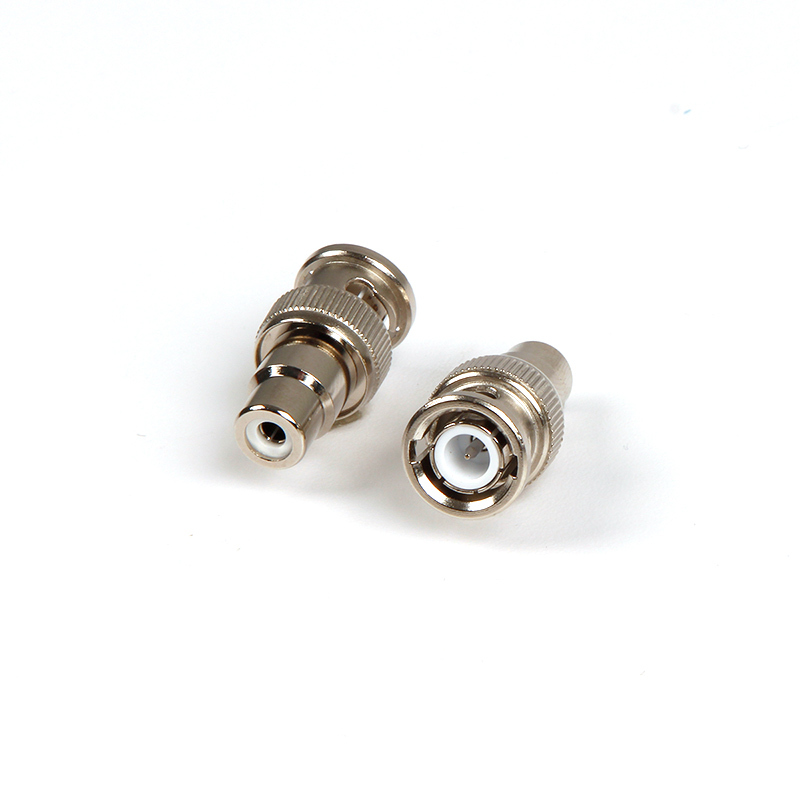 BNC jack to 3.5mm TS plug. BNC jack to Phono (RCA) plug. XLR3F to 1/4 inch TRS plug. 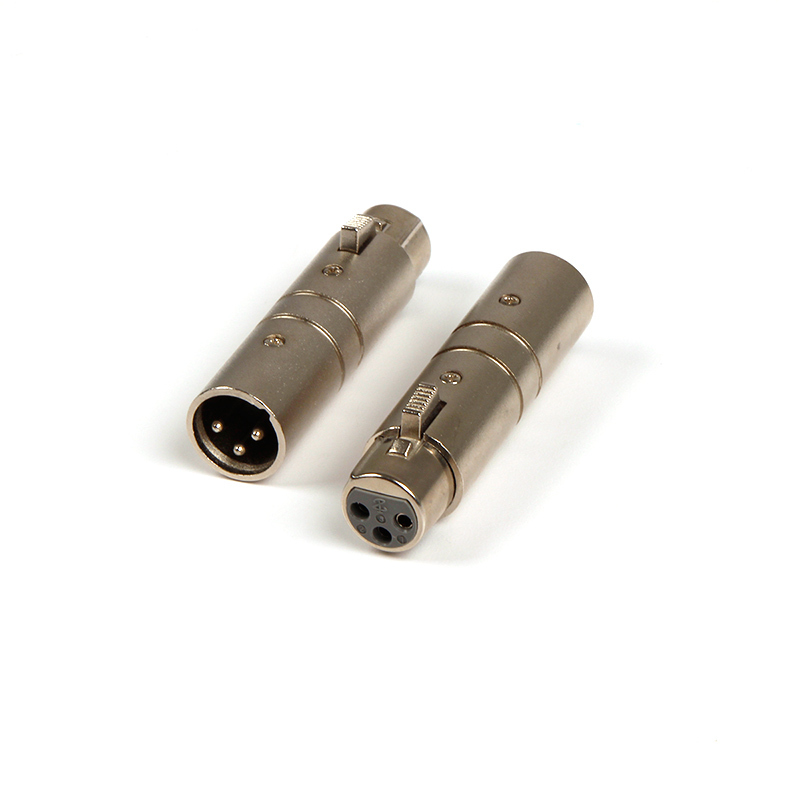 1/4 inch TRS plug to XLR3M. XLR3F to Phono (RCA) jack. 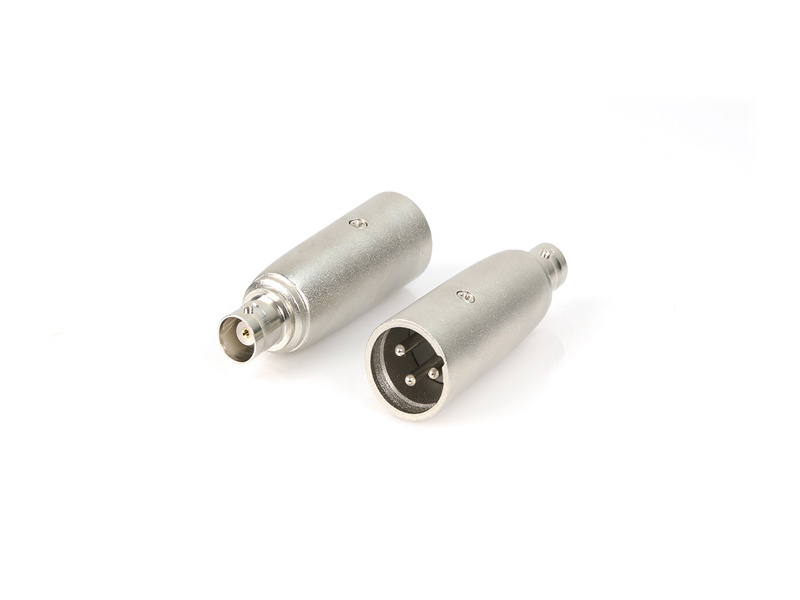 XLR3F to Phono (RCA) plug. Phono (RCA) jack to XLR3M. 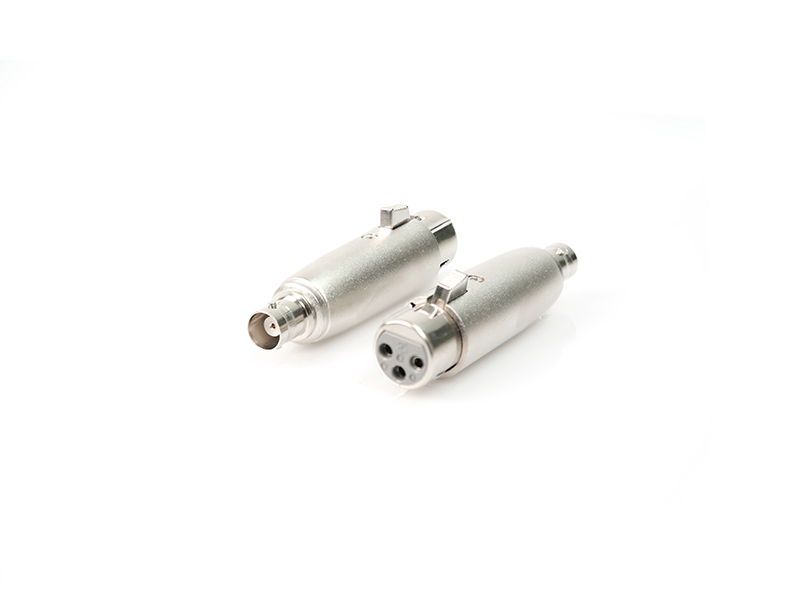 Phono (RCA) plug to XLR3M. 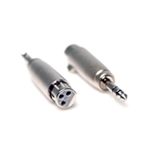 3.5mm TRS jack to 1/4 inch TRS plug. 1/4 inch TRS jack to 1/4 inch TRS jack. Phono (RCA) jack to BNC plug. 75 ohm.